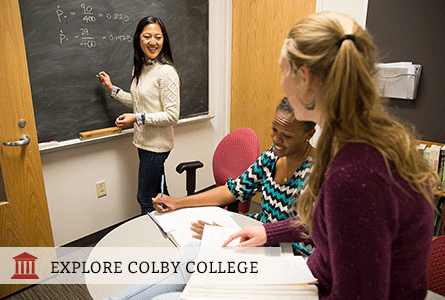 The QuestBridge Scholars Network at Colby College became a new chapter in the 2016-2017 academic year. The first class of QuestBridge Scholars at Colby built a strong community, established a leadership team, and partnered with helpful resources on campus. To get involved, contact your Quest Liaison! The chapter is excited to welcome their next class of QuestBridge Scholars each fall.